Sunday Oliseh has been fired as manager of Fortuna Sittard, the Dutch team has announced yesterday. 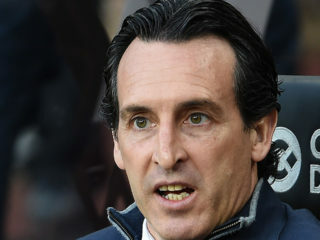 The decision by the club board was unavoidable following the 43-year-old’s ‘repeated blameworthy attitude, which saw him fallout with players and officials of the club,’ reports goal.com. 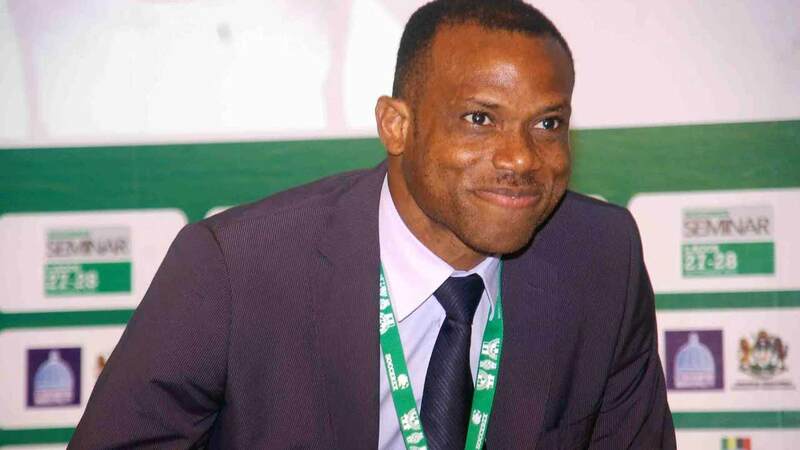 Oliseh yesterday acknowledged that his relationship with the club had gone sour, adding that the management wanted to force to do illegal things. The team said that Oliseh’s sacking was not related to Fortuna’s poor form – which has seen them lose their last four matches in the Dutch Eerste Divisie. 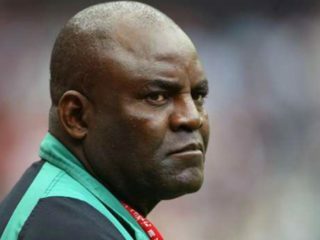 “Several attempts by the club to move the trainer to other behaviour were unfortunately without result, resulting in an unworkable situation. Oliseh was appointed coach of Fortuna Sittard in December 2016 and leaves with the club placed third in the Eerste Divisie and already qualifying for the promotion playoffs. 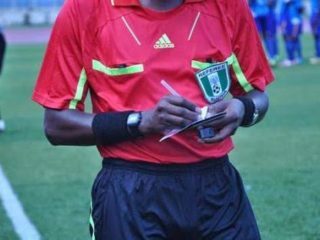 Reacting to his suspension, Oliseh accused the club’s management of trying to force to him participate in illegal activities.